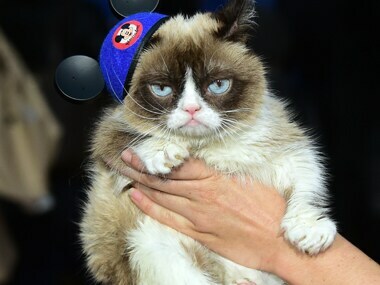 Internet sensation Grumpy Cat will become the first feline to have an animatronic wax statue at Madame Tussauds museum in San Francisco. 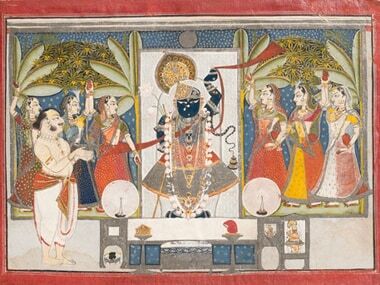 A famed arts museum in Chicago would exhibit a series of paintings on Lord Krishna which includes some of the rare collection of such paintings from India. 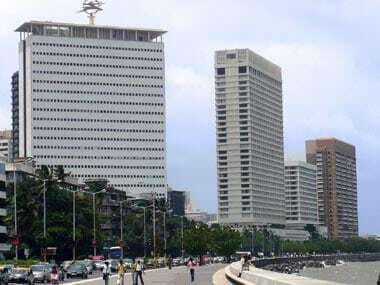 The iconic Air India building in Mumbai is set to house a one-of-a-kind museum that will exhibit artwork acquired by the airlines over 60 years. 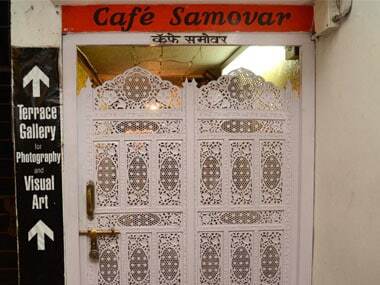 Bringing Cafe Samovar back: Will eatery find new home in Mumbai museum grounds? The eatery that had to down its shutters on 31 March may just get a second life. One of the gunmen who killed 23 people, including tourists, at a prominent Tunisian museum was known to intelligence services, but no formal links to a particular extremist group have been established, the prime minister said on Thursday. 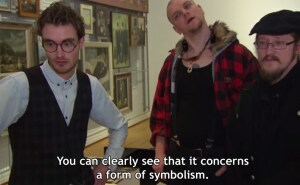 YouTube channel lifehunterstv took a print from Ikea worth 10 euros and displayed it at Museum Arnhem in the Netherlands to see if they could trick some serious art connoisseurs and critics by asking their opinion on the so called "masterpiece." Attackers opened fire Wednesday at a major museum in Tunisia's capital, gunning down 17 tourists as dozens more sprinted to safety. At least 22 people in all were killed, including two gunmen, but some attackers may have escaped, authorities said. 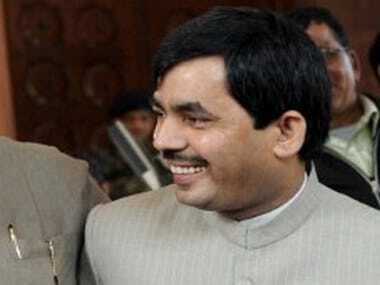 Senior BJP leader Shahnawaz Hussain has proposed that a museum on the life and times of Prophet Muhammad be built in India. While I run the company and respect mom's instincts, vision and ideas, the final decision of growing the business and its retail aspect lies with me. We fight and argue but it has only been beneficial and positive. 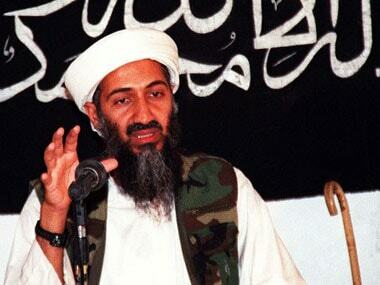 Three artifacts linked to the US military raid that killed Osama bin Laden three years ago went on display at the National September 11 Memorial & Museum on Sunday in advance of the 13th anniversary of the attacks on New York and Washington.